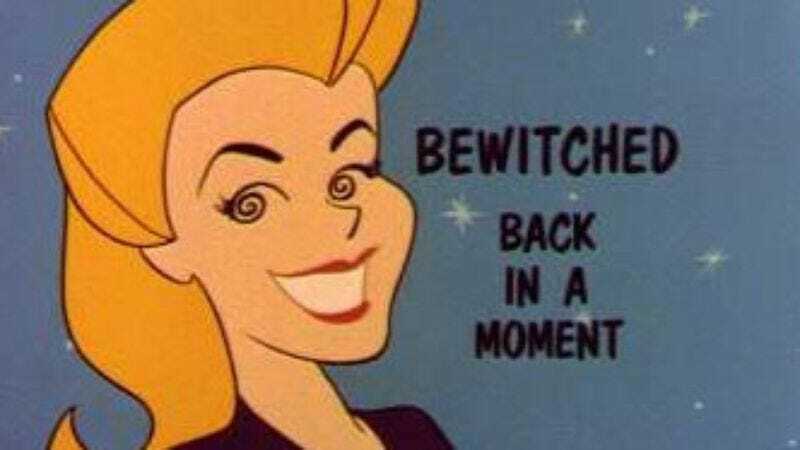 Details are magically starting to congeal about the latest effort to bring Bewitched back to TV, with NBC recently giving The Vow writers Abby Kohn and Marc Silverstein a pilot order for a new series based on the classic 1960s show. Instead of a strict reboot, the new Bewitched will focus on Daphne, granddaughter of the original series’ Samantha Stephens by way of her daughter Tabitha (who had her own TV series briefly back in the ’70s.) That’s three generations of witches operating on a single handed-down premise, in a heart-warming display of creative parsimony.